26/03/2014 : Discover MaxUp's first single Bootknocking (Rub My Body), out soon on Dmn Records. MaxUp features rapper Rob Money (former Garcia rapper) and singers Skyé und Amy. All songs were released under WEA Records, Warner Music Germany GMBH. 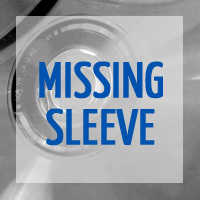 The producer is Alex Christensen (U 96). So it's no surprise that Daisy Dee was featured on the first song Vamonos (which peaked #8 in the German Media Control charts). 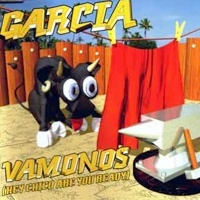 Vamonos and Te Quiero, Latina (less succesful, only #85 in Germany) were written by Carlos Canzini, Pedro Carrera, Francesco Martinez and Angelo Valdez. In 1997 the team changed a bit and the songs got a new style : euro-reggae. 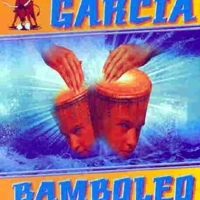 The songs Bamboleo (#14 in Germany), La Vida Bonita (#51 in Germany), and Kalimba De Luna (#49 in Germany) were written by Giora Schein, Michael Eisele and Boris Buchhaus. 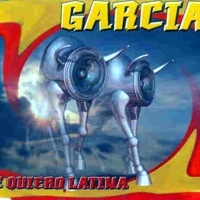 The vocals were done by Rod D and Raquel Gomez. 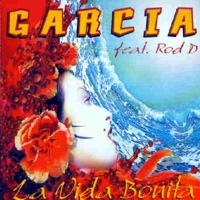 Rod D was later replaced by a new rapper called Rob Money, while 2 vocalists called Daniela and Eve had taken the place of Raquel. 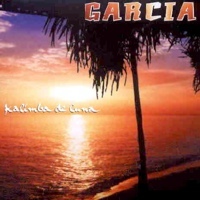 After some years of silence, Garcia released a new single in 2000 called Imagine. The vocalist Ouided Khachnaoui was the new face of the project.